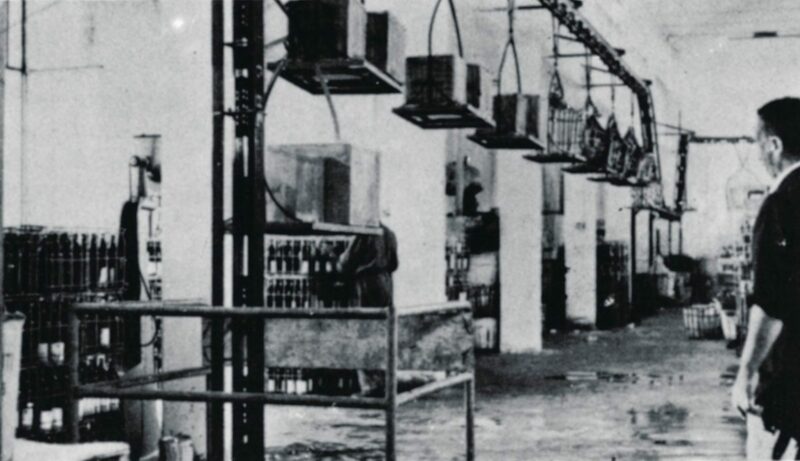 The Winery was founded on 23 August 1933 when six local men joined in a cooperative in order to defend the territory from speculative investments. They decided to provide bottled wines directly to consumers while fully respecting the local winemaking tradition. 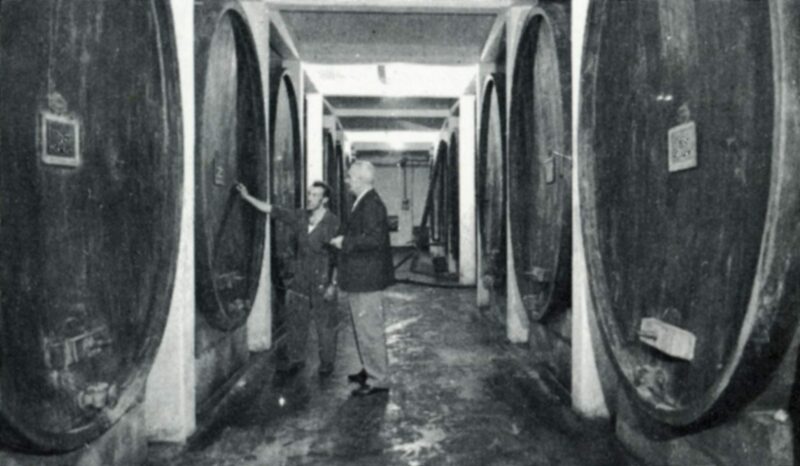 President Renzo Bighignoli, Director and Oenologist Daniele Accordini and other important figures speak of the care, attention and strong principles that Cantina Valpolicella Negrar has sustained for over 80 years. 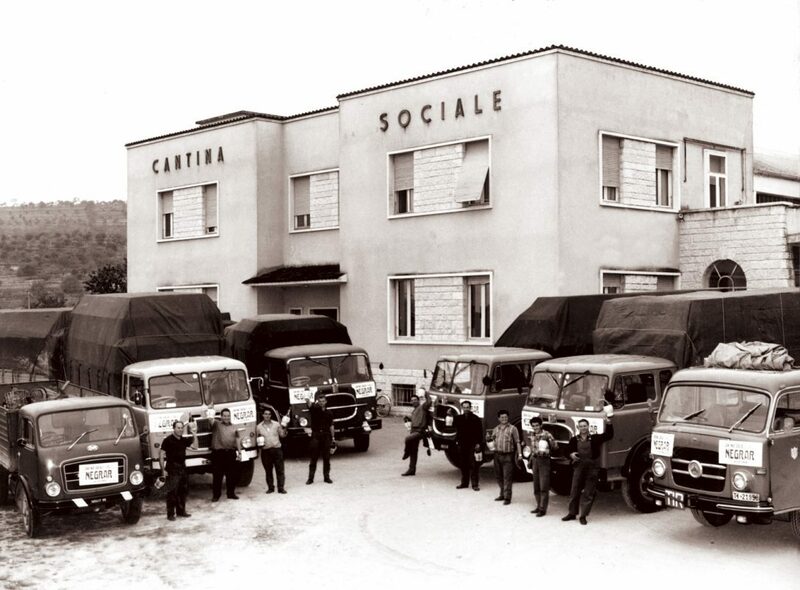 Cantina Sociale Valpolicella was established on 23 August 1933 with its registered office in Villa Mosconi, Arbizzano di Negrar. It was founded by Gaetano Dall’Ora, Carlo Vecchi, Giovanni Battista Rizzardi, Marco Marchi, Pier Alvise Serego Alighieri and Silvio Graziani. 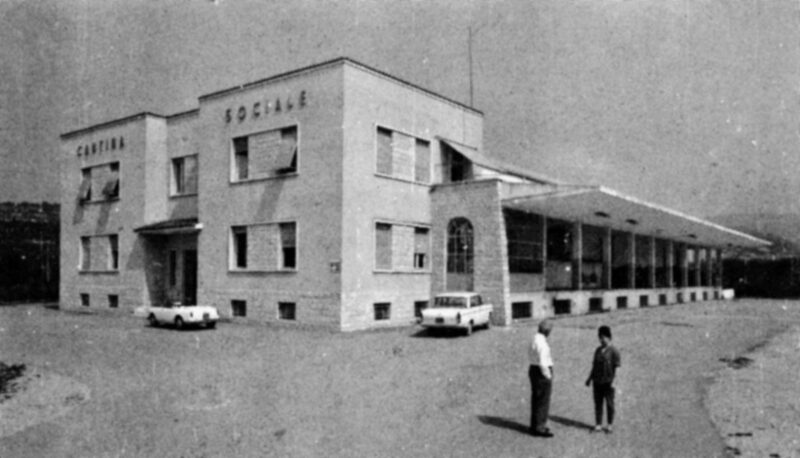 Honourable mention awarded to Cantina Sociale Valpolicella in 1935 at the Universal Exposition in Brussels. “This is not an Amaro, it’s an Amarone!” (amaro means bitter in English). 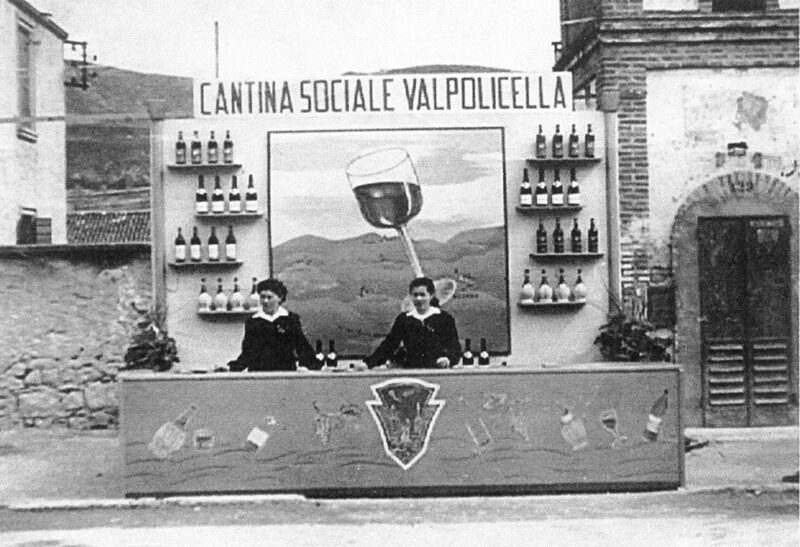 The Cantina’s President Gaetano Dall’Ora pronounced this exclamation in 1936 after tasting a Recioto wine that had accidentally been left to ferment for a long time, thus giving rise to the name of the actual symbolic wine of Valpolicella. 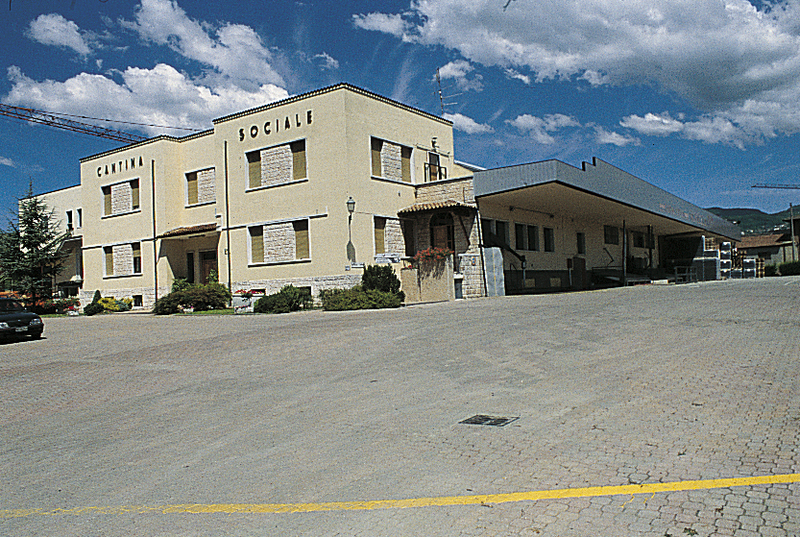 Cantina Sociale Valpolicella moved to San Vito di Negrar and merged with Cantina Produttori della Valpolicella. The Cantina was re-founded with 80 partners in its current location in Negrar. 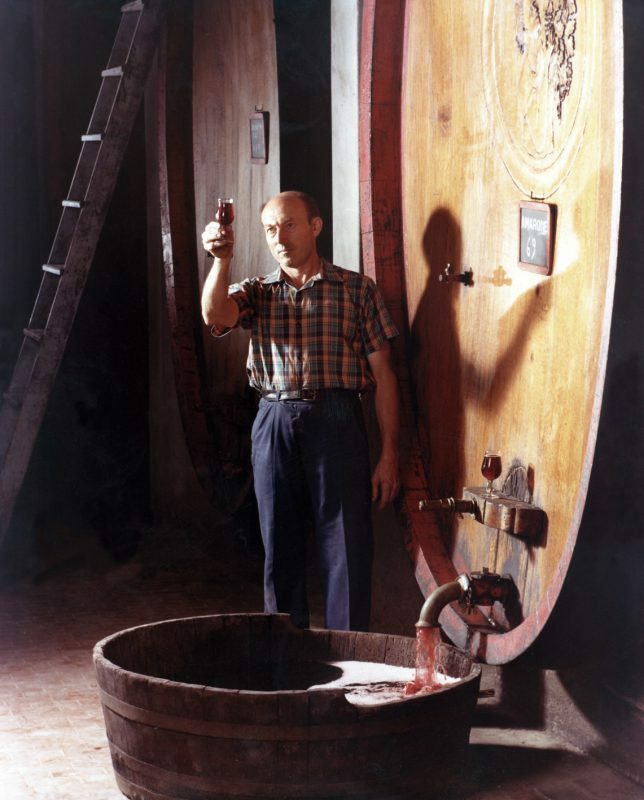 In 1989 Cantina Valpolicella Negrar launched an articulated project focusing on quality: it first identified particularly suitable areas of Valpolicella, putting in a great deal of hard work alongside the winemakers to obtain grapes of extraordinary quality. 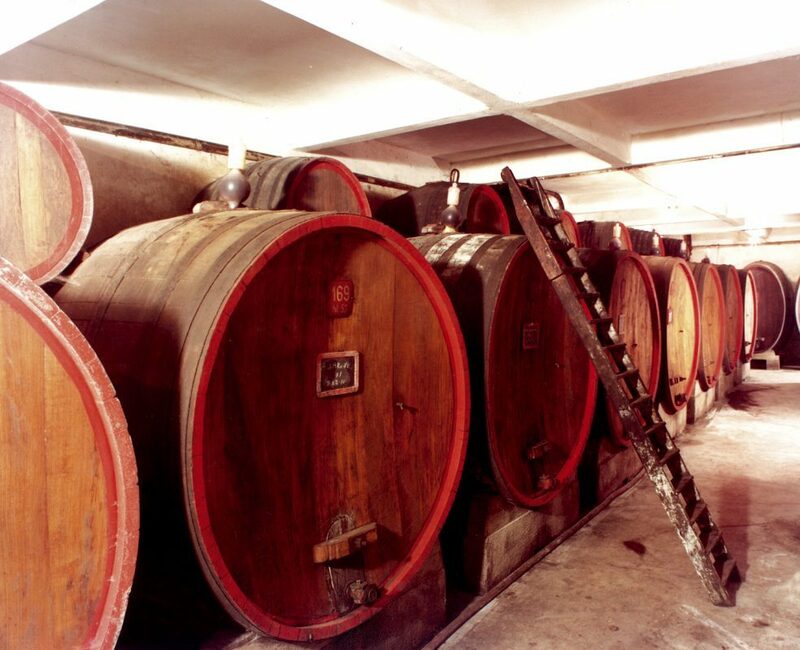 The 2001 vintage Recioto Vigneti di Moron is the first Recioto from a cooperative winery to have earned the coveted Tre Bicchieri (Three Glasses) award in Gambero Rosso’s Guide to Italian Wines. This time Amarone Villa 2005 from the ESPRESSIONI Collection was awarded. 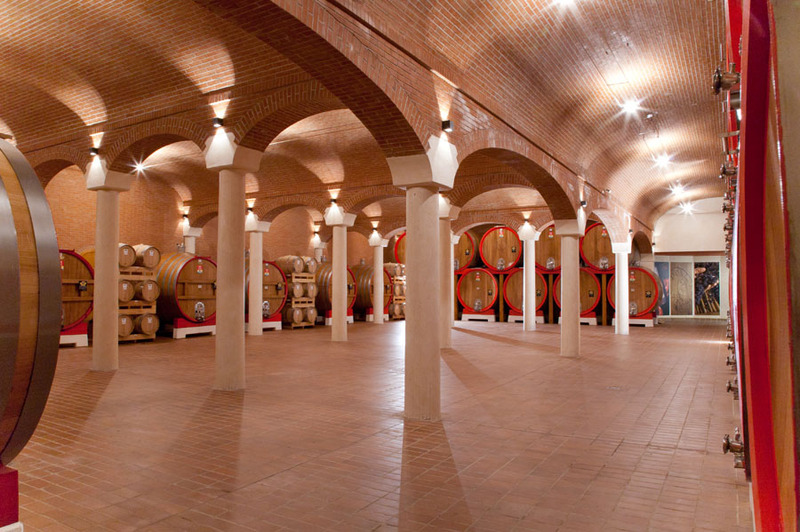 The wine is the result of the new and significant territorial enhancement project designed by Cantina Valpolicella Negrar. The new motto of Cantina Valpolicella Negrar, after 80 years of history and success, is its commitment to plan the future with an eye to sustainability and respect for traditions and territory. Amarone San Rocco 2008 of the ESPRESSIONI Collection received this special award. The territorial enhancement project for the crus of Valpolicella successfully continued. Domìni Veneti embarked in the world of online sales and launched a series of cultural events focusing on wine, such as Aperitivi d’Autore (Signature Aperitifs), Sunday Wine Experience and Discovery Walks through the landscapes of Valpolicella. 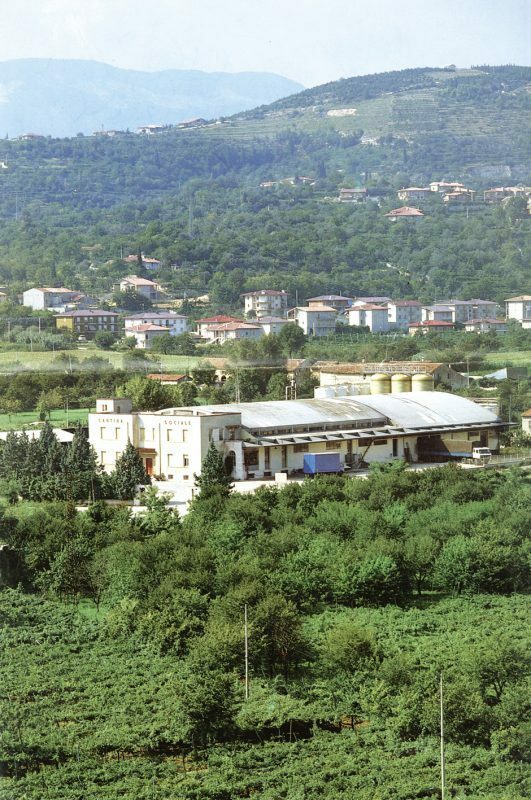 The Collezione Pruviniano arose from the wish to enhance the lands and wines made from grapes grown in the valley of Marano in the Valpolicella Classica area. In fact, these territories were called Pruviniano until 1177. A new interpretation of Amarone, Ripasso and Valpolicella Superiore. A brief photographic journey from the 50s to today.